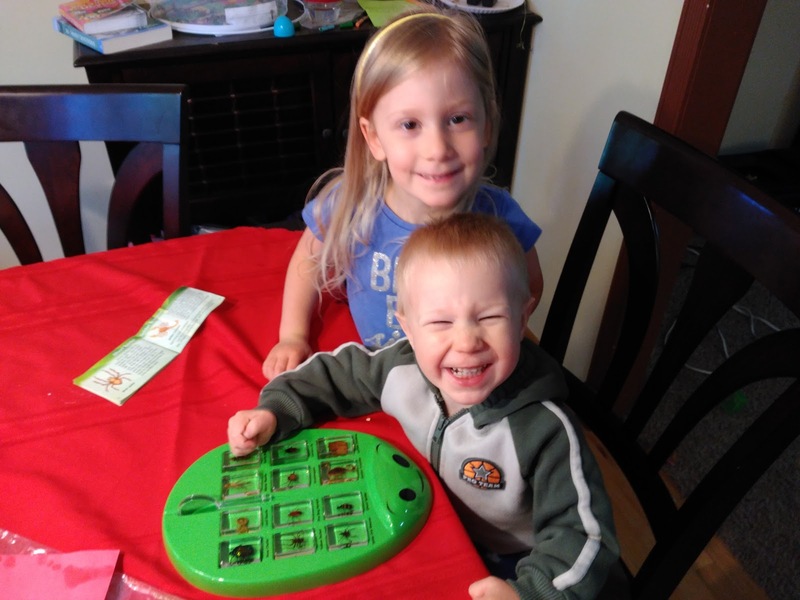 With summer break right around the corner, I need to think of some fun activities to keep my children entertained as well as also continuing their learning and developing throughout the summer! Lakeshore Learning is definitely one of my go-to companies for both learning and fun for my children because their products are so unique and fun that children don't even know they are learning while they play with their products! All my children LOVE tools and building things so when I saw this Build-It-Yourself Woodworking Kit, I knew it would be the perfect summer activity for my children to do to not only stay busy but work on fine and gross motor development and creativity! 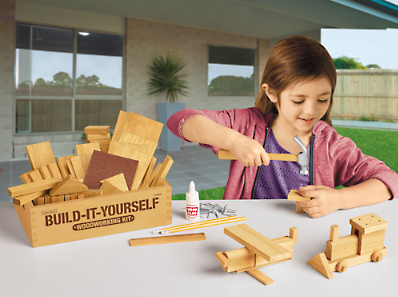 With this kit, kids create project after project using smooth pine pieces in a wide variety of shapes. They’ve also included a lightweight hammer, nails, glue and more. 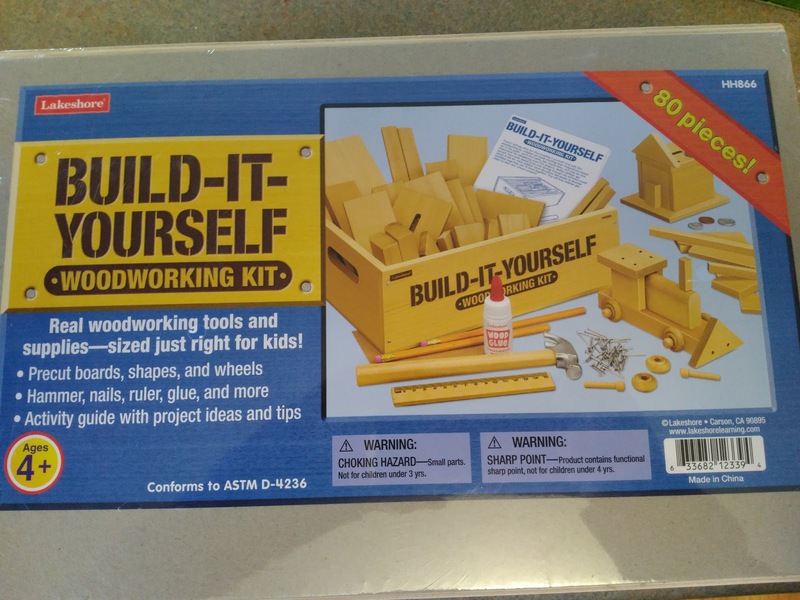 The kit comes complete with a guide that has instructions for multiple projects, plus a handy 7 3/4" x 12" storage box. Kit includes a total of over 80 pieces. 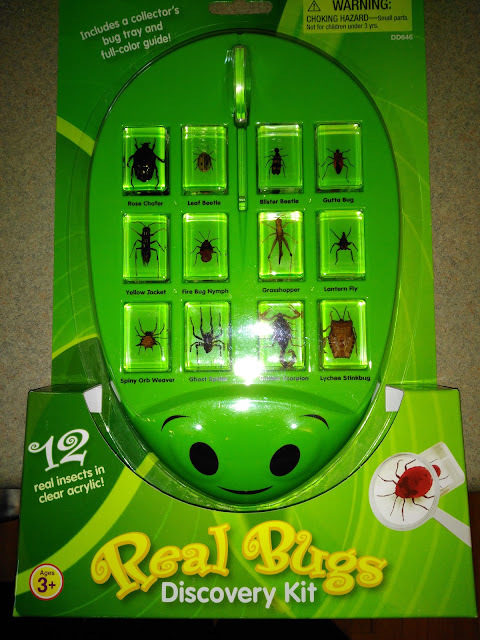 Kids get an up-close look at 12 amazing bugs—from a leaf beetle to a lantern fly! Each real specimen is permanently encased in indestructible acrylic, so kids can safely explore them from every angle. 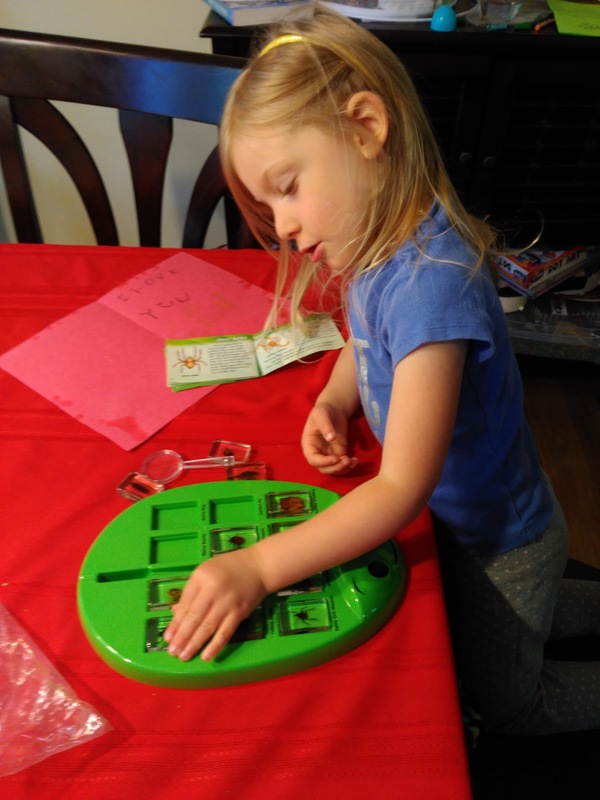 Plus, you get a fascinating fact book and handy magnifier—all in a cute 10 1/2" storage tray with labeled compartments for each bug. This Discovery Kit is perfect for rainy days this summer or even for comparing and contrasting to other bugs they find throughout the summer outside. 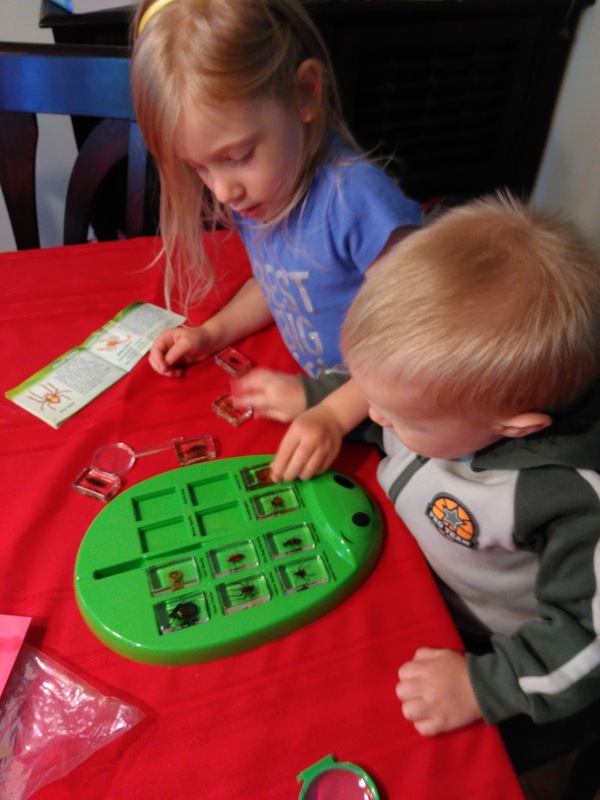 My children LOVE this Discovery Kit and especially love that they can use their own magnifying glass to examine them on their own time. You can purchase all these products from the Lakeshore Learning website.